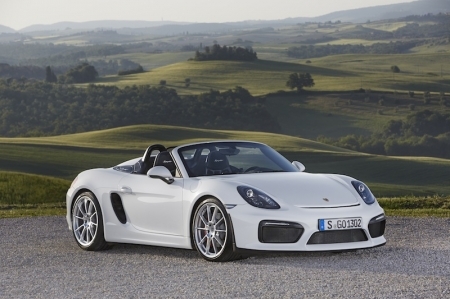 The Ultimate Boxster For You, Sir? 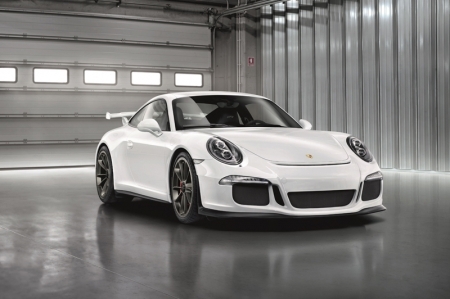 Welcome To Singapore, 911 GT3 And 911 Turbo! 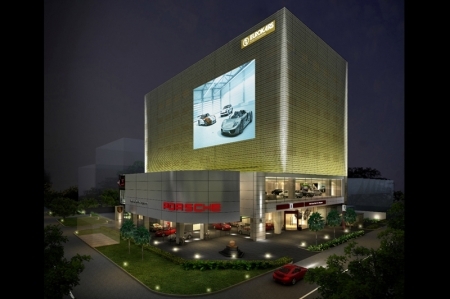 Porsche today launched the new 911 GT3, 911 Turbo and 911 Turbo S at the Porsche Centre Singapore. 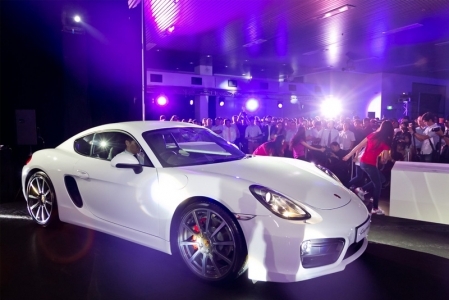 The sports car that unites contradictions without compromises, the new Panamera makes its debut in Singapore. 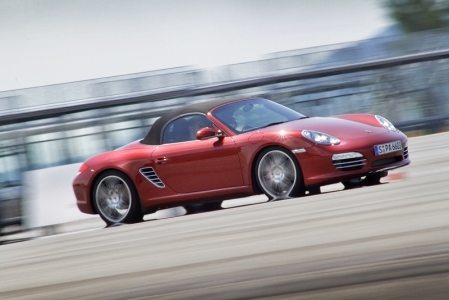 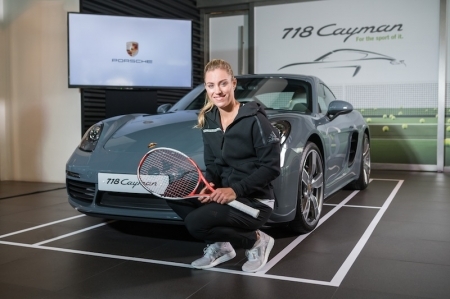 Evolution is once again the name of the game at Porsche, with the launch of the 2nd-gen Cayman and Cayman S.
The wait is over for those of you wanting a 'safety net' when driving the new Porsche 911. 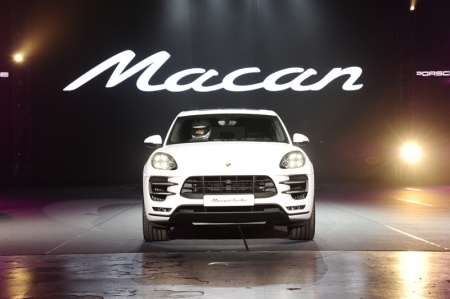 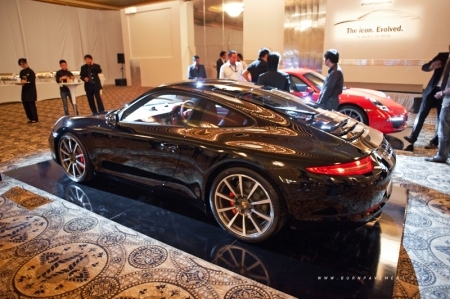 The Carrera 4 and 4S with all-wheel drive has now been officially launched. 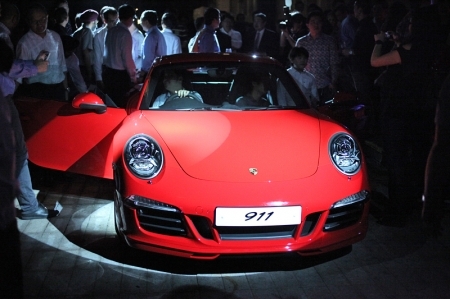 Highly anticipated 991-generation 911 arrives on our shores; increased sales for 2012 projected along with new Porsche Financial Services. 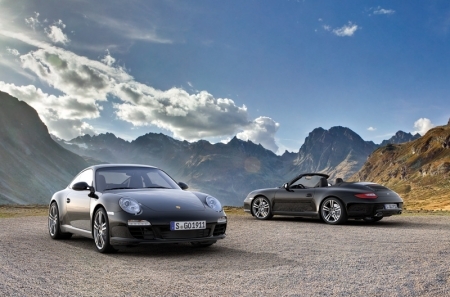 With a limited production run, these two cars in black guise flaunt sophistication and power. 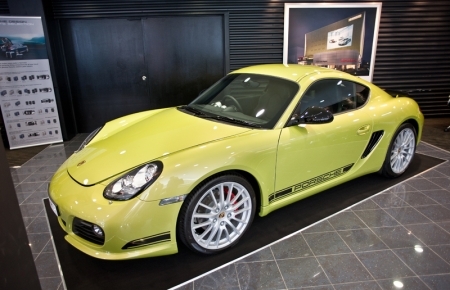 The range topping 330 bhp Porsche Cayman R arrives, with a surprising sub- S$400k price tag. 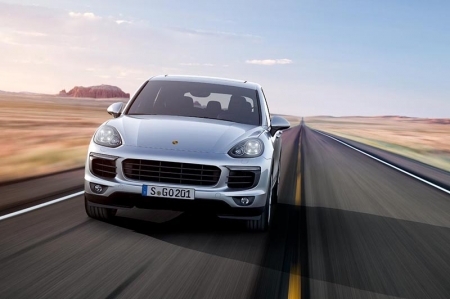 There is no better way to experience the excitement of a Porsche than to drive one. 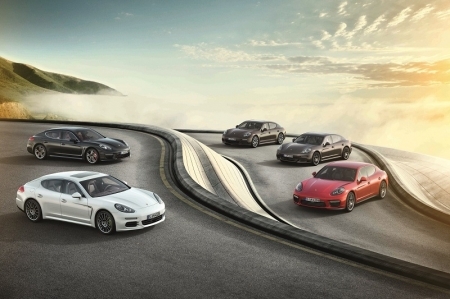 For the Porsche World Roadshow, one gets the chance to drive, not one, but a wide range of Porsches for a day.